...Randy and Jacky McQueen. We are so Blessed and so thankful for their ministry at Good Shepherd United Methodist Church. They are dearly loved. Rev. Dr. Randall McQueen is pastor of Good Shepherd United Methodist Church. Dr. McQueen is a graduate of Duke Divinity and United Theological Seminaries. 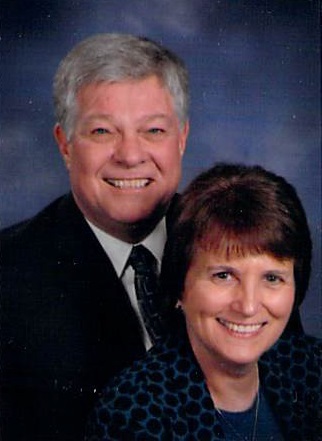 He has served churches in North Indiana Conference, North Carolina, and the present Indiana Conference. He is married to Jacquelyn for 42 years and counting. They have a daughter and three grandchildren. Dr. McQueen’s passion is that you know the power of the Holy Spirit and the love of Jesus Christ! You are invited to experience the wonder and power when you join us for passionate worship. © Copyright , Good Shepherd United Methodist Church - Indianapolis, IN. All rights reserved.